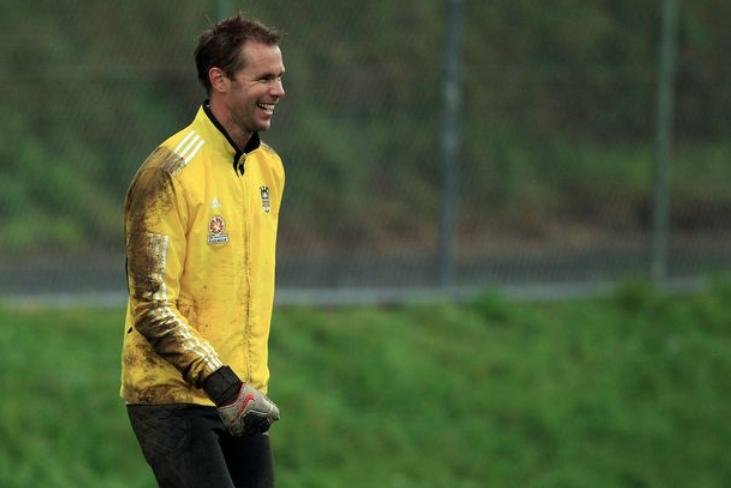 He’s hung up his boots for a different life of comfortable shoes and a suit befitting an IT guy on the bleeding edge of cloud services, but that doesn’t mean Wellington Phoenix stalwart Mark Paston can’t still keep a clean sheet in goal. 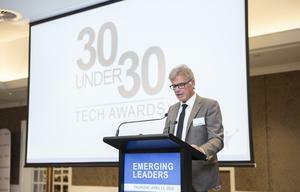 After retiring from Wellington Phoenix in April 2013, the former goalkeeper is now a product analyst at cloud firm Revera, joining the company a month after leaving the beautiful game. But Paston, entering his second season in the New Zealand ICT industry, will be back on the pitch this weekend alongside former Wellington Phoenix players, pulling on the famous yellow jersey once again to play the curtain raiser to the Phoenix v Adelaide United Hyundai A-League match. Set for Saturday 7 March at Brendan Foot Supersite Hutt Rec, Paston’s brief return to the game was made possible by long-time supporter and inaugural season club partner Revera, with the Wellington Phoenix Legends curtain raiser kicking off 2.20pm, followed by the A-league match kick-off at 7pm. Paston, doing the business for the Spark New Zealand owned cloud company, will captain the team and is recruiting former Phoenix players from around the world to play the one-off match which will be managed by his former captain Andrew Durante. How is IoT impacting NZ Information Management Strategies?